Econello is a web-based platform for comparing loans in the Swedish and international loan markets. Dealing with finances can be complicated, so we wanted to create tooling and design that would simplify and make this user-friendly. We started with building a loan calculator that encodes a lot of their logic in the form itself, to make it easier for users to discover information for themselves. We designed an algorithm that combines information from their live feed and manual data uploads that displays useful information for users. 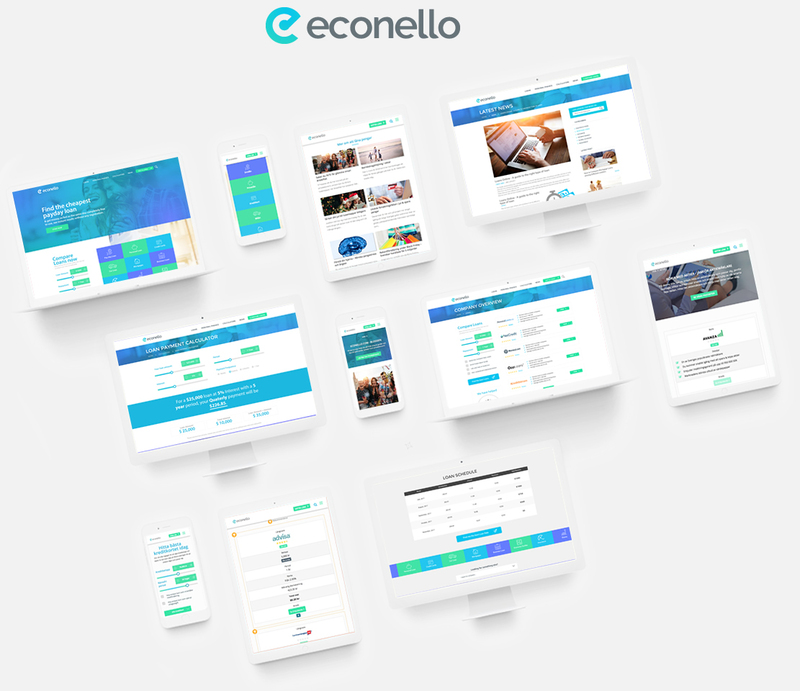 To make sure as many users as possible could access this information, we built it to be SEO ready and multilingual, so Econello is in the best position possible to market their site.